First look of Complete Harry Potter film boxset to be released in November on Amazon France. 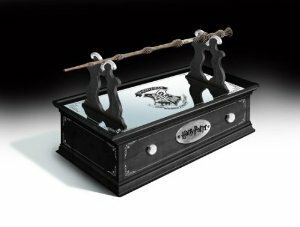 It’s unclear if this will be available outside of France, the set includes an Elder Wand mounted on the top of the box along with 16 discs. PS. Excited to get my hands on these!